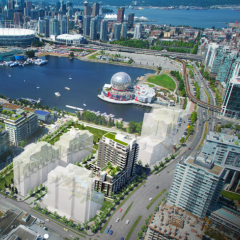 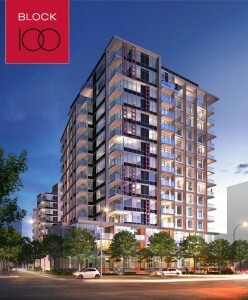 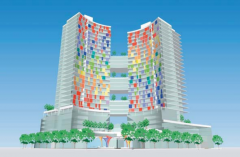 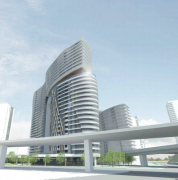 Onni’s Block 100 is a new presale condo development set for completion in early 2016. 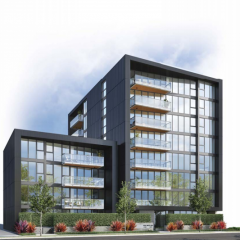 At the corner of 1st Ave and Manitoba St., in the ever popular Olympic Village, Block 100 will have a 15 and a 10 storey tower alongside a 6-storey podium. 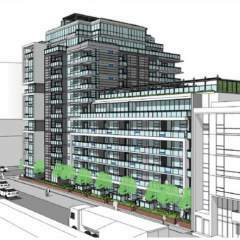 The condo and townhouse development is set to have air conditioning throughout, large outdoor terraces, and a fantastic recreation facility.